The return of the Children’s Fair to the Rye put us on the alternative course with 2 laps around the outside of the football pitches, thank you to all the volunteers, runners and supporters for listening to the course description and starting in the right direction. We had 119 runners including 31 First Timers, 12 PB’s and Jack CARIVEN received his Ultra Marathon wristband. Remember to contact us by email or Facebook, or speak to the Run Director before the warm up & briefing if you have achieved a new wristband. Gabriel STRUTTON-SMITH was the first finisher in 7:25, great result for his first junior parkrun with Felix DANIELLI getting a New PB! to finish second in 7:38 and Joel HORROCKS was the third male finisher in 8:01. Marea LOGAN was the first female with a New PB! at 7:44, Evie MUNDY also achieved a New PB! to be second female finisher in 8:04 and Ellie DANNER was third female in 8:06 another great result for a first junior parkrun. There were 8 unknown runners, do check you have your paper copy of your barcode with you, or a parkrun wristband or keyfob, otherwise you will be unknown. Caroline BISHOP, Martin CARIVEN, Carolyn HALL, Emily HARWOOD, Lyndsay MARKHAM, Iain ROBERTSON, Elizabeth ROGERS, Aimee SUNDAY-BIRCH, Paul SZEFER, Sarah TALLACK, Yaton TANG, and Brie TUSTIN. 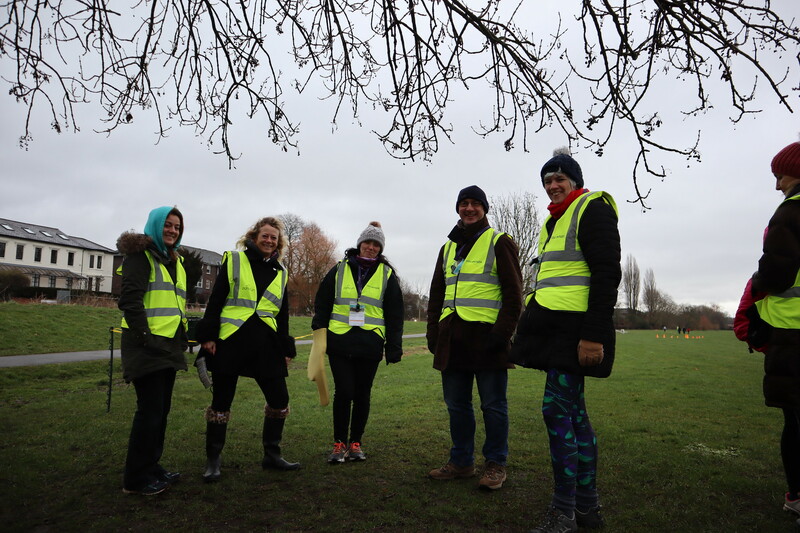 The event needs at least 12 volunteers each week to run, so take a look at your diary and see if you could fill a slot, speak to the Run Director or Volunteer Coordinator if you would like any more details. See you on Sunday when your Run Director is Natalie RODGERS. Usually I would end this report with a thank you to the volunteers, but this time I will start with it; without our volunteers we could not make this event go ahead week after week. So a huge thank you to this week’s volunteers: Asif ANWAR, Lesley CALDOW, Linda CURLEY, Grant CURLEY, Andy FOGDEN, Emily HARWOOD, Lyndsay MARKHAM, Anne-Marie PILKINGTON, Arran PUTMAN, Emma PUTMAN, Iain ROBERTSON, Juno WILLCOX, Tor WILLCOX, Rachel WILLCOX and Ben WILLCOX. We must have a minimum of 10-12 volunteers each week to ensure that we can provide a safe and fully timed event. Please consider volunteering and contact us via email, Facebook or approach the Volunteer Co-ordinator at our next event to put your name down. All of the volunteer roles are easy and can be explained in a matter of a few minutes. This week we had 20 first timers, one of whom was Hamish SMITH, our 1st finisher. We also had parkrun tourists from Worcester join us. Barnaby SMITH was awarded an Ultra Marathon wristband and Juno WILCOX was awarded a Half Marathon wristband . If you have completed 11, 21 or 50 junior parkruns don’t forget to contact via email or the facebook page, we can present your milestone wristband next time you join us, or let the Run Director know on the day, before the warm-up. 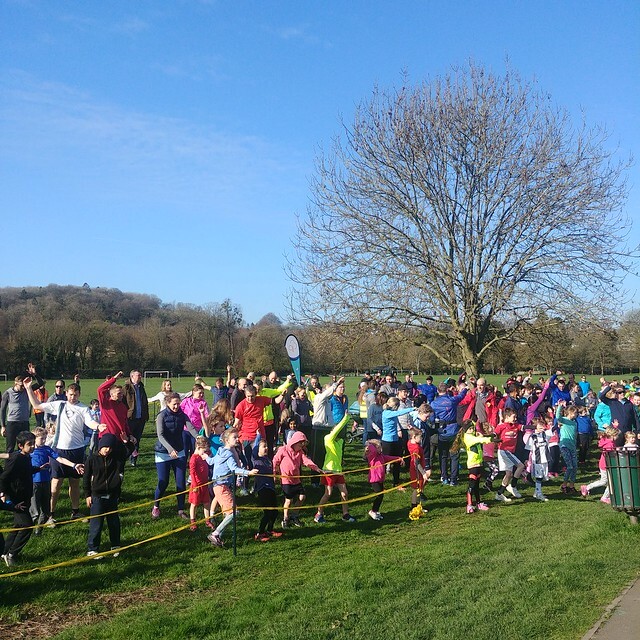 Event number 104, was welcomed with clear skies, bright sunshine, warmth and 140 runners with accompanying parents, supporters and an almost full roster of volunteers. With 140 runners, that made it our 8th largest event ever (our record attendance being 170 back in May 2017) and only 2 short of our attendance on our 100th run, just a few weeks ago. 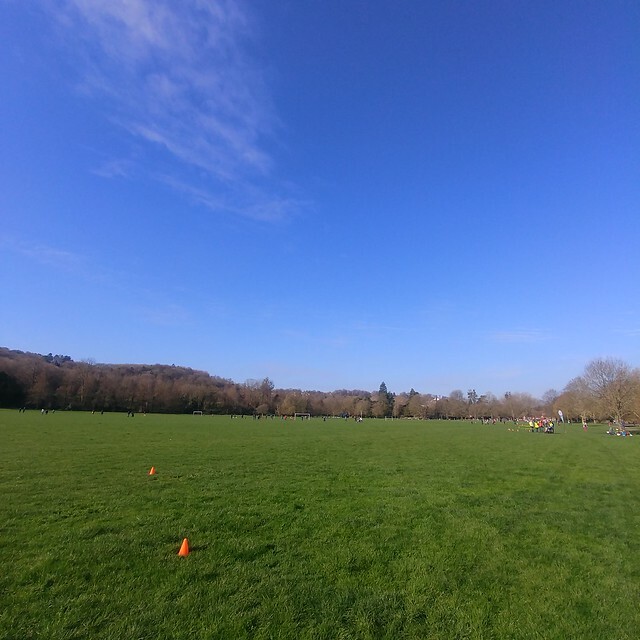 The beautiful weather brought out 24 first timers, three of whom were tourists; regardless of whether this was your first ever or 17th junior parkrun, we hope you enjoyed Wycombe Rye juniors and will come back soon. Our regular runners were also very much enjoying the run in the fine weather with 39 of you going the fastest you had ever been around our 2km course and achieving personal bests – Well Done! I also noted that a few of you completed your 11th or 21st junior parkruns, so I hope your parents will let us know when you are next down, so that we can give you a shout-out and award you your coveted wristbands. With a short briefing and enthusiastic warm-up, led with help from Juno (thank you! 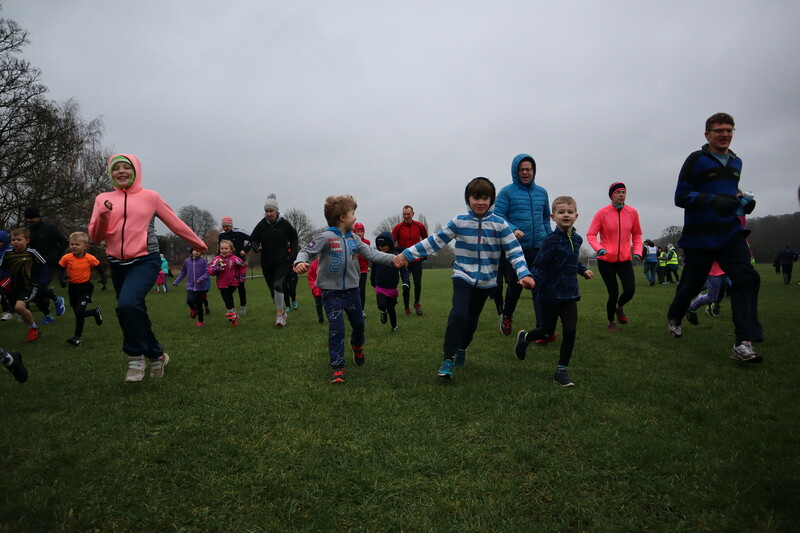 ), the normal rush to the start line occurred – your RD occasionally wonders that whilst the 2km junior parkrun is a run not a race, the “sprint” to the start line occasionally feels like one. The run proceeded without much incidence. The large number of runners and the bright sunlight did however make for a slightly larger than normal scanning queue. Thank you to the two parents who stepped in to act as additional barcode scanners – this helped enormously to keep the queue under control. Also, thank you to our children and parents / guardians for their patience in waiting to be scanned – hopefully the results made the wait worthwhile. 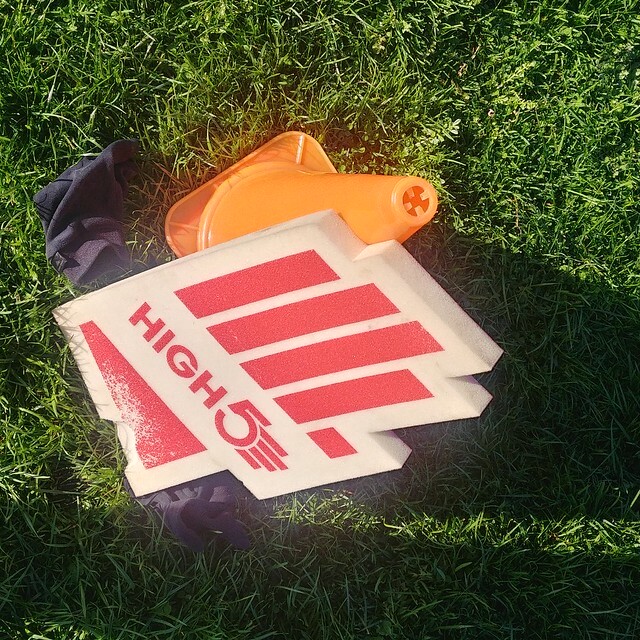 Speaking of volunteers – we had 19 awesome people make sure that you could run safely, be timed and have those results recorded. Those superstars were: Steven ALDER, Linda CURLEY, Martin FOX, Douglas GORDON, Monika GROSCH, Lynda GUNN, Bethan LLOYD, Derek LLOYD, Lyndsay MARKHAM, Anne-Marie PILKINGTON, Paul PRENTICE, Elizabeth ROGERS, Julia SPARKS, Rebekah SPARKS, Sarah TALLACK, Brie TUSTIN, Juno WILLCOX, Rachel WILLCOX and Stephanie WILLIAMS. If you could help out and volunteer, then please do let us know. It makes your RDs much more relaxed when they know they have a full roster before it gets to Saturday afternoon. 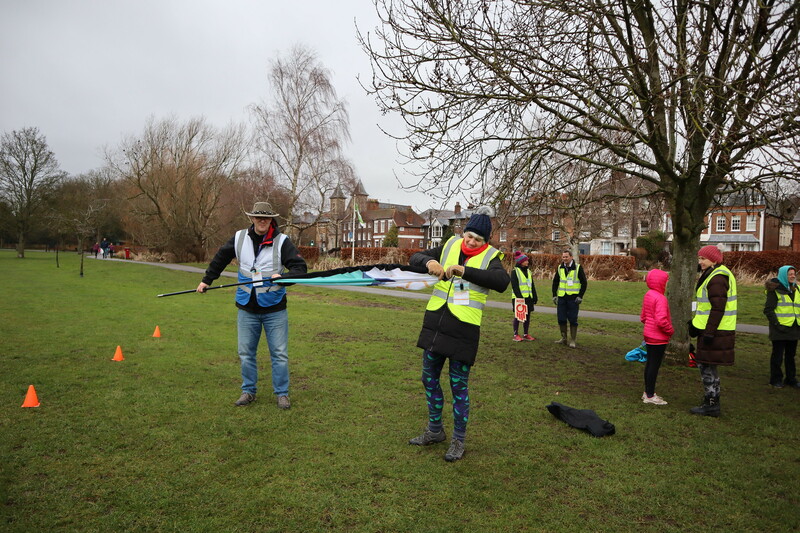 You can always see what roles are available on the website (click here) and you can email us at wycomberyejuniors@parkrun.com or contact us on Facebook. Well, that’s all folks until next Sunday when John O’KEEFFE will be taking charge as your RD. After the cancellation of last week’s junior parkrun due to icy conditions, the relatively mild 5 degrees and only a touch of rain was a pleasantly enjoyable condition for this week’s run. 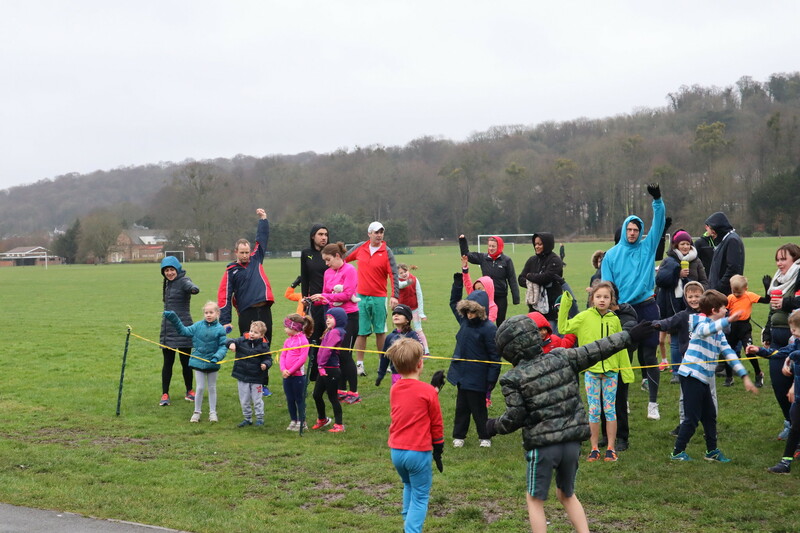 •	I was delighted to give one girl a big hi-five who came to thank me for the enthusiasm shown during the briefing which made her enjoy junior parkrun even more than normal and made her run that little bit faster! We had 76 runners complete our course, with five first timers and one Tourist. Despite the ground being wet and somewhat slippery, 9 of you managed to gain New PBs! Well done: Evelina, William, Rosie, Bonnie, Nethru, Freddie, Kiara, Ismail and Isla. Our fastest runners were Hugo MUNDY, Joel HORROCKS and Joseph COCKROFT for the boys and Lucy FOGDEN, Evelina WALKER and Bonnie HOPKINS for the girls. 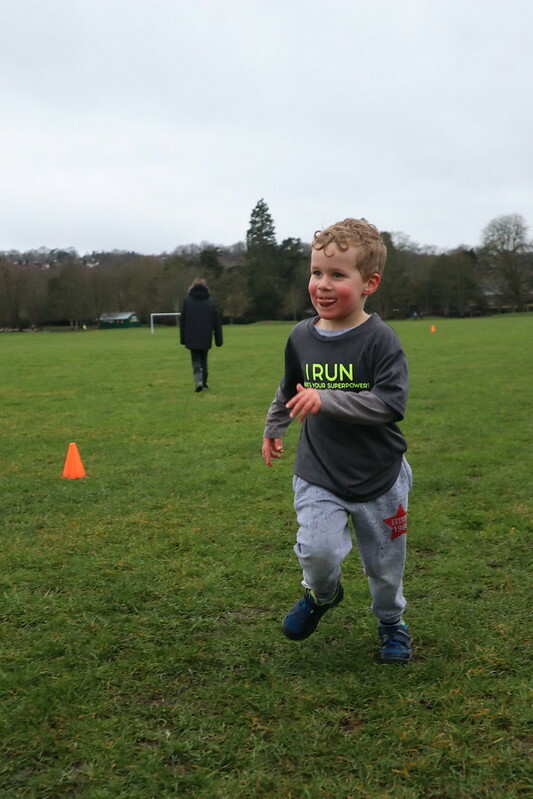 Today’s run was Number 98 at Wycombe Rye junior parkrun and we are looking at how we will celebrate our 100th junior parkrun after just over 2 years of running the event – so watch this space and for announcements on Facebook as to how we will make that a special event. Apologies to those of you who got caught out by the results processing errors that occurred. We had a problem with some of the underlying data, which needed to be corrected – usually something as anomalous as this would produce some red flags to indicate things had gone wrong, but in this instance the data was an initially plausible data set, so didn’t set off alarm bells until a few people wrote in by email and Facebook to suggest that things weren’t quite right. Hopefully those who were initially confused by their times & positions will be less so with the republished results. I will leave you in the capable hands of Kate RODGERS as RD for next week. 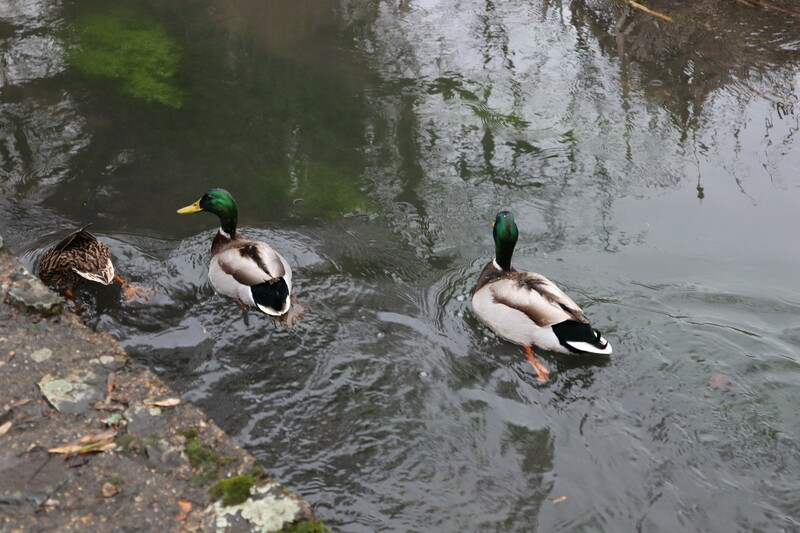 Have a great week and hope you will have as much fun (if not more) next Sunday. We had 9 first timers and 12 PBs. Amelie KETLEY was awarded an Ultramarathon wristband and Oliver SLATER was awarded a Half Marathon wristband. If you have completed 11, 21 or 50 junior parkruns don’t forget to contact us via email or the Facebook page. We can present your milestone wristband next time you join us or let the Run Director know before the warm-up. Our top 3 male finishers were Harry CHARLES in 7:42, Thomas REYNOLDS in 8:04 and William SLATER in 8:16. We have 2 missing finish tokens. Please remember to hand these back to the volunteer who is scanning the tokens. Thank you to the volunteers who made this event happen: Asif ANWAR, Yahya ANWAR, Hamza ANWAR, Zakariya ANWAR, Caroline BISHOP, Martin CARIVEN, Sarah EVANS, Simon EVANS, Andy FOGDEN, Patricia KALIU, Sam KETLEY, Paul PRENTICE, Chris REED, Iain ROBERTSON, Elizabeth ROGERS, Julia SPARKS and Brie TUSTIN. It always lovely to see so many smiling faces. Your Run Director next week is Natalie.